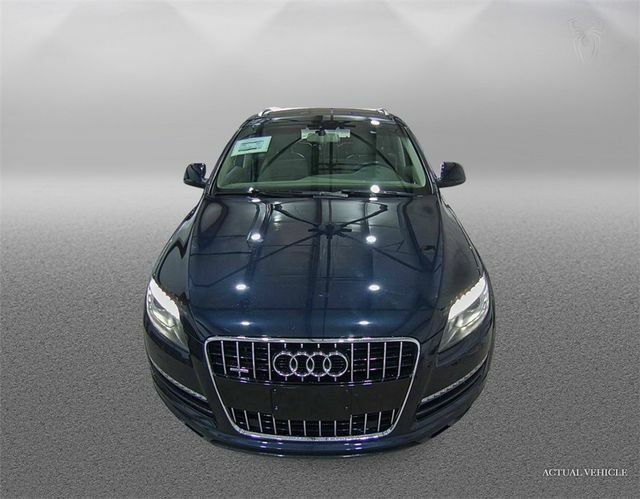 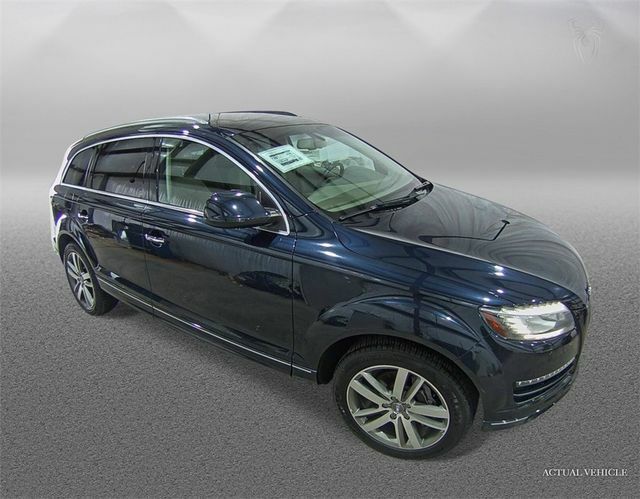 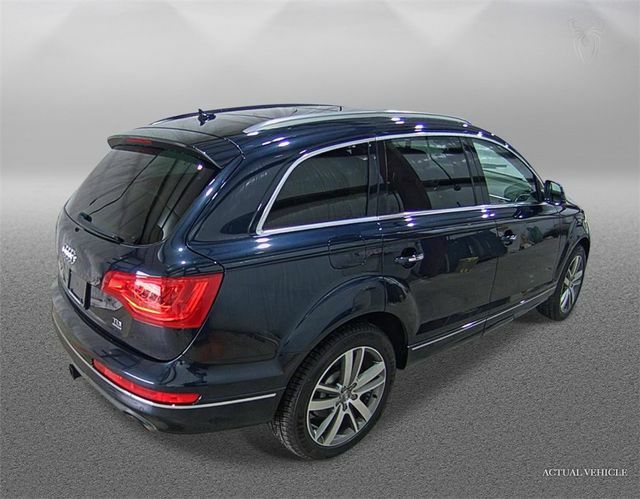 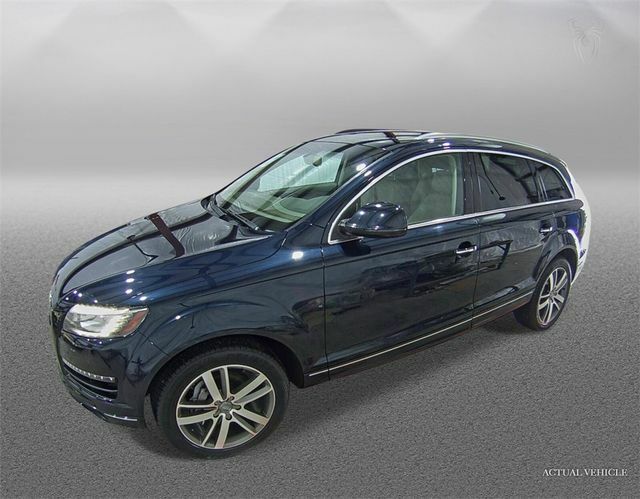 Our 2011 Audi Q7 Premium quattro SUV, shown in a fantastic Cobalt Blue Metallic, is sleek and sporty while including the latest technology. 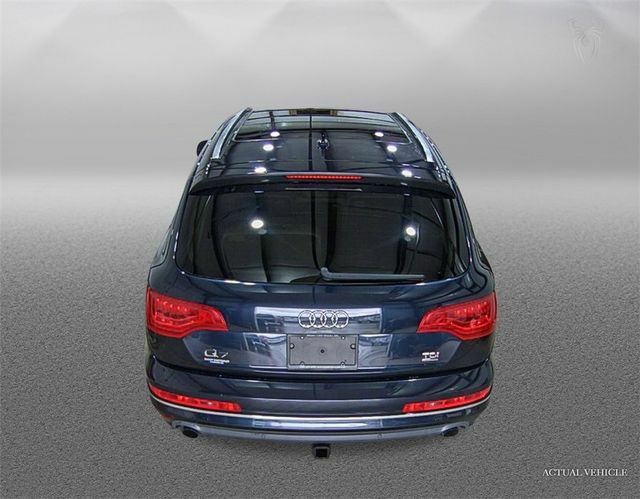 The SUV's magic begins with a 3.0 Liter TurboDiesel V6 that unleashes 225hp on demand and is tethered to a smooth shifting 8 Speed Automatic transmission. 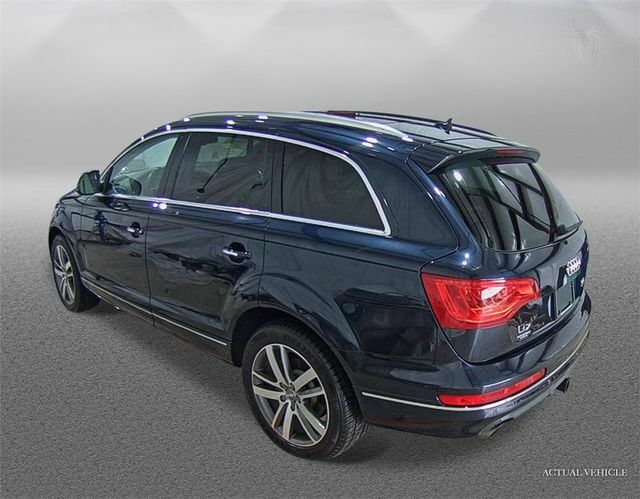 The brilliant driving dynamics are enhanced by this All Wheel Drive combination which rewards you with nearly 22mpg on the open road.